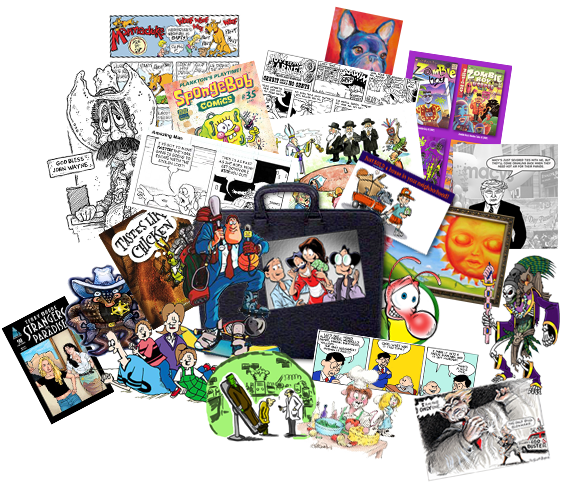 The NCS/Texas Chapter consists of artists and writers who are members of the National Cartoonists Society, and/or members of the Texas Chapter. We’re sure you’ll enjoy speaking to and working with any one of our professional artists and writers. There’s no fee for an exploratory consultation about your potential project. All members set their own fees, and the NCS/Texas Chapter assumes no responsibility for your contract with individual artists.